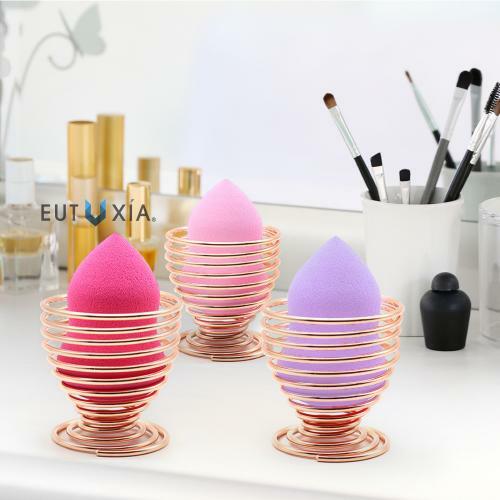 Eutuxia Makeup Blender & Holder Drying Rack Bundle. Flawless Coverage of Liquid, Concealer, Cream, Powder & Foundation Application. Organizer Display Stand Holds, Supports, Dries & Organizes Sponge. Eutuxia Makeup Blender & Holder Drying Rack Bundle. Flawless Coverage of Liquid, Concealer, Cream, Powder & Foundation Application. 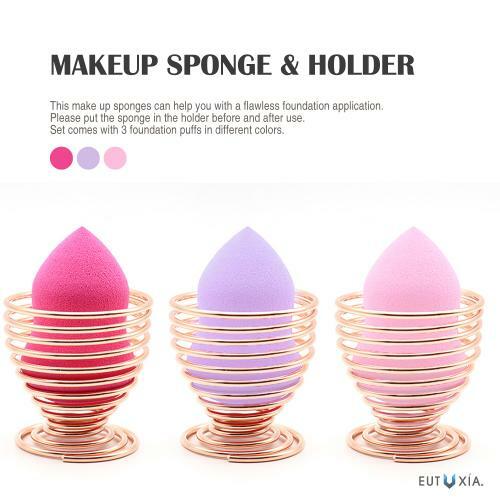 Our makeup bundle comes with 3 makeup blender sponges and 3 makeup sponge holders. 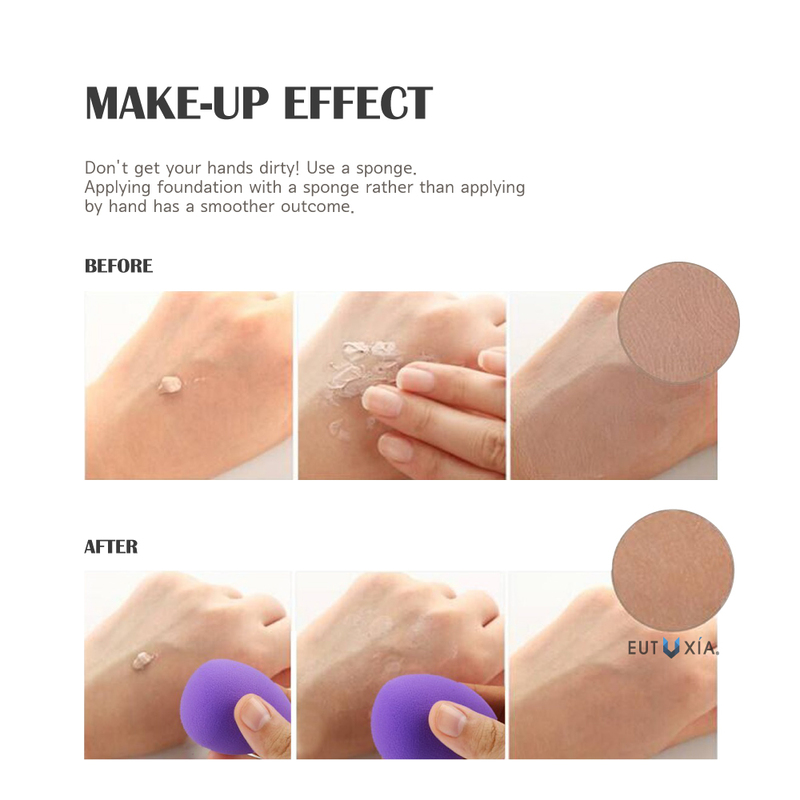 Use the sponge for a flawless coverage of your cosmetic products and put it into holder after each use to keep them dry and held together from rolling around. The design of the drying rack stand is made for ventilation to keep your sponges germ free. With the 3 pack, you can keep your sponges organized on your makeup table and keep them from rolling around. Double sided sponge is easy to use and it ensures flawless coverage to any part of your face. 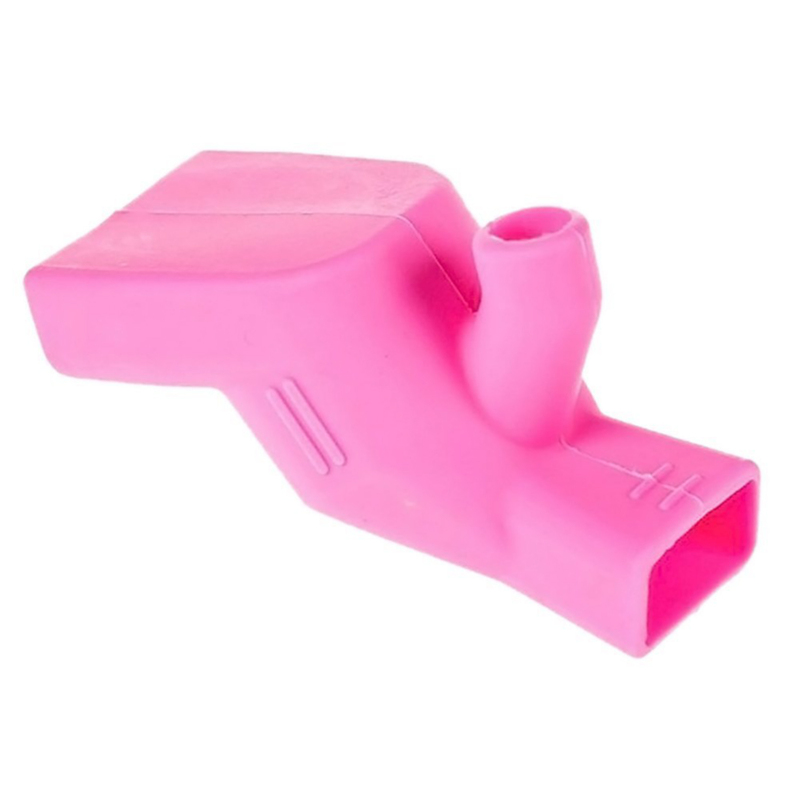 The rounded end can be used for cheeks, forehead, and chin, while the pointed end can be used for mouth, eyes, nose, and hard to reach spots. 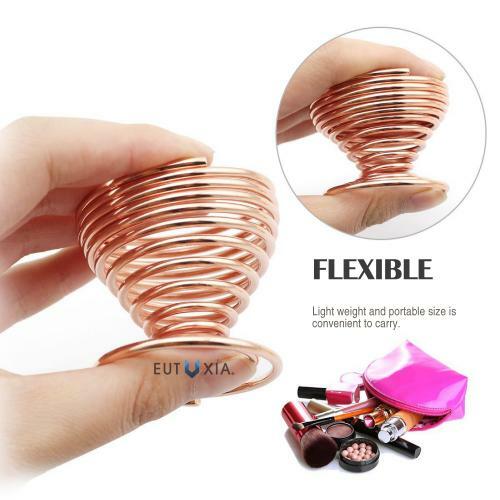 The holder is made from stainless steel that has been plated with rose gold color. 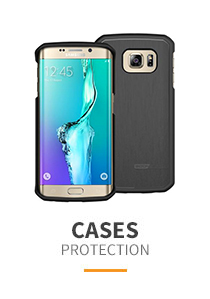 No need to worry as it does not easily rust or erode with daily use. 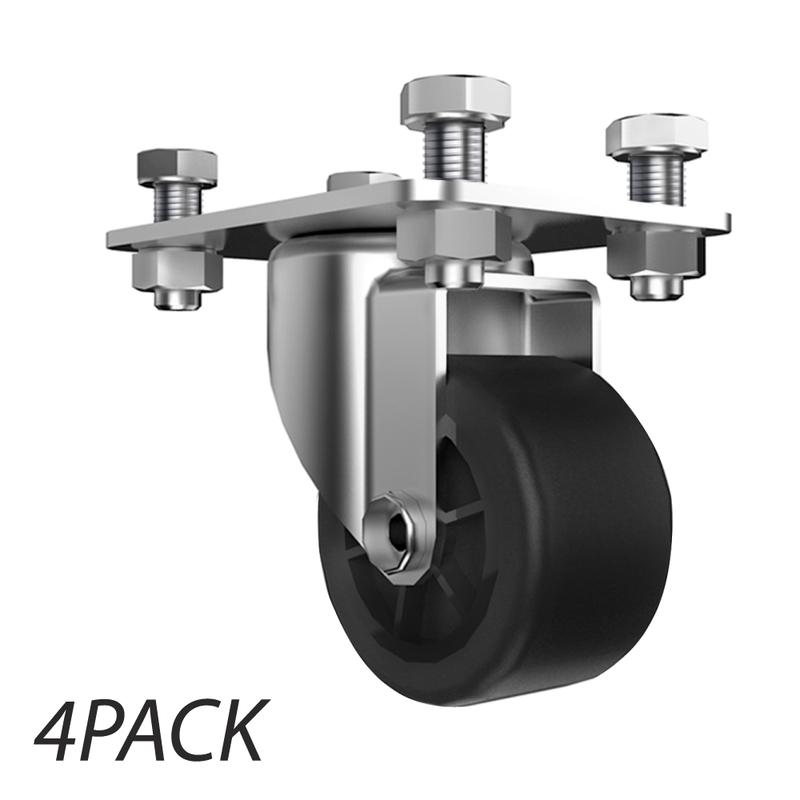 It can be compressed for convenient storage or portability. 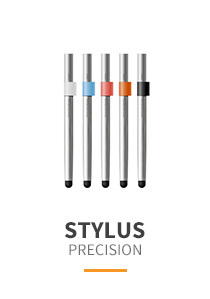 You no longer have to worry about your makeup not looking natural or weird. 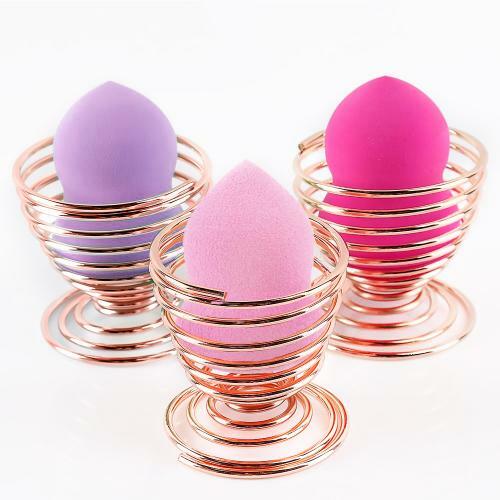 This makeup sponge applicator is great for blending for an even coverage. Look more professional with flawless complexion. Be ready for compliments with your natural beauty! 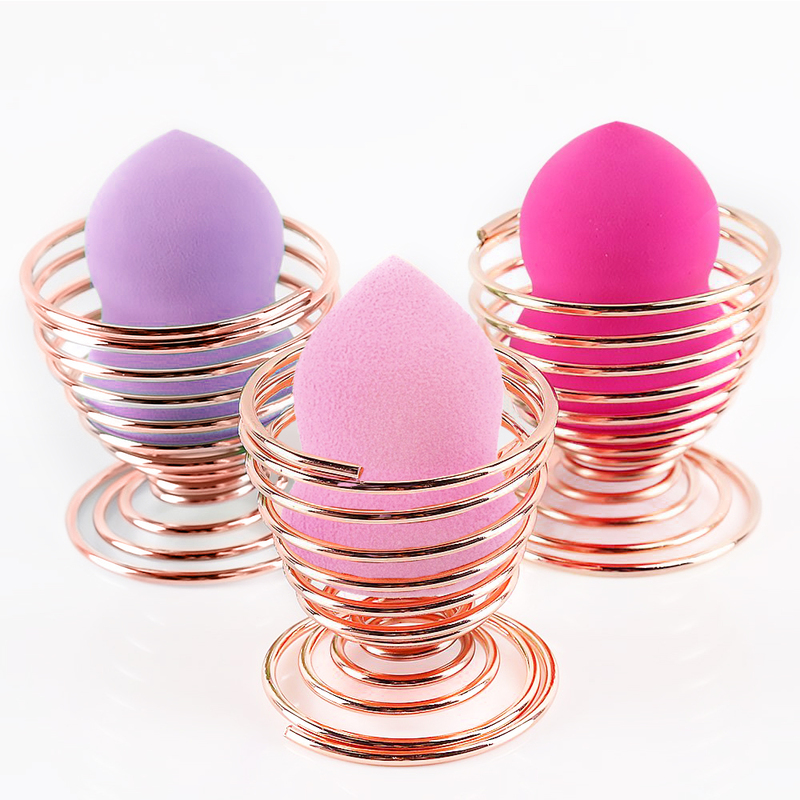 Our makeup bundle comes with 3 makeup blender sponges and 3 makeup sponge holders. 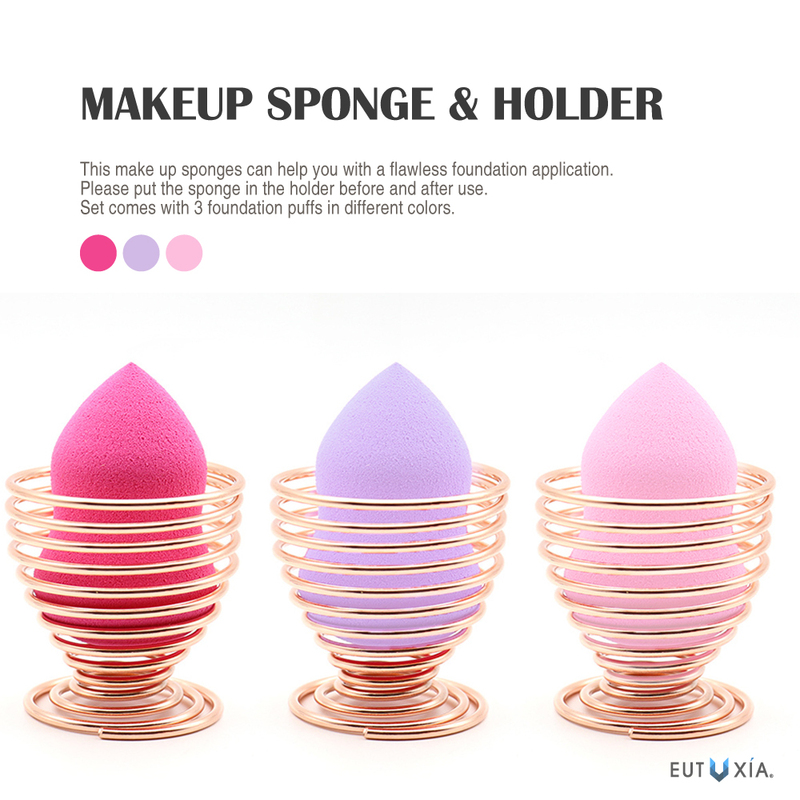 Use the sponge for a flawless coverage of your cosmetic products and put it into holder after each use to keep them dry and held together from rolling around. The design of the drying rack stand is made for ventilation to keep your sponges germ free. With the 3 pack, you can keep your sponges organized on your makeup table and keep them from rolling around. Double sided sponge is easy to use and it ensures flawless coverage to any part of your face. The rounded end can be used for cheeks, forehead, and chin, while the pointed end can be used for mouth, eyes, nose, and hard to reach spots. The holder is made from stainless steel that has been plated with rose gold color. 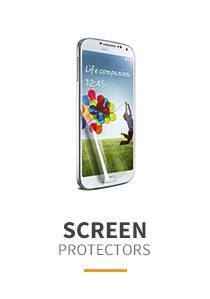 No need to worry as it does not easily rust or erode with daily use. 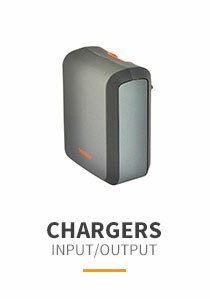 It can be compressed for convenient storage or portability. 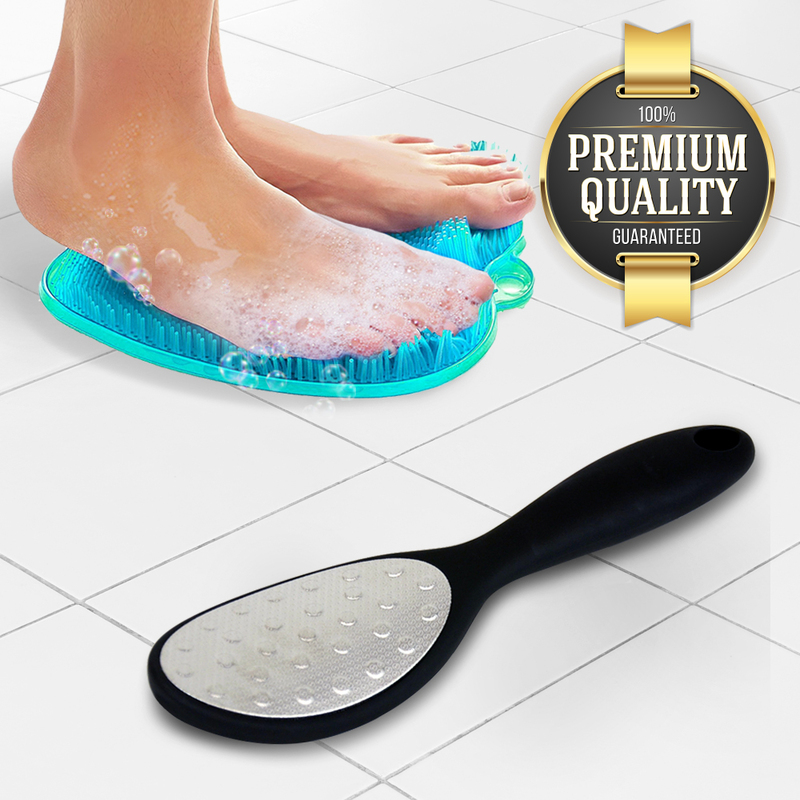 Eutuxia Shower Foot File + Massager, Scrubber, Cleaner Pad Bundle. Exfoliate while Improving Blood Circulation & Reducing Pain, and Effectively Remove Old Callus Skins on Your Feet. 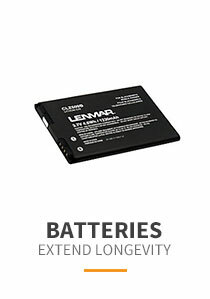 6 Ceramic Refills. 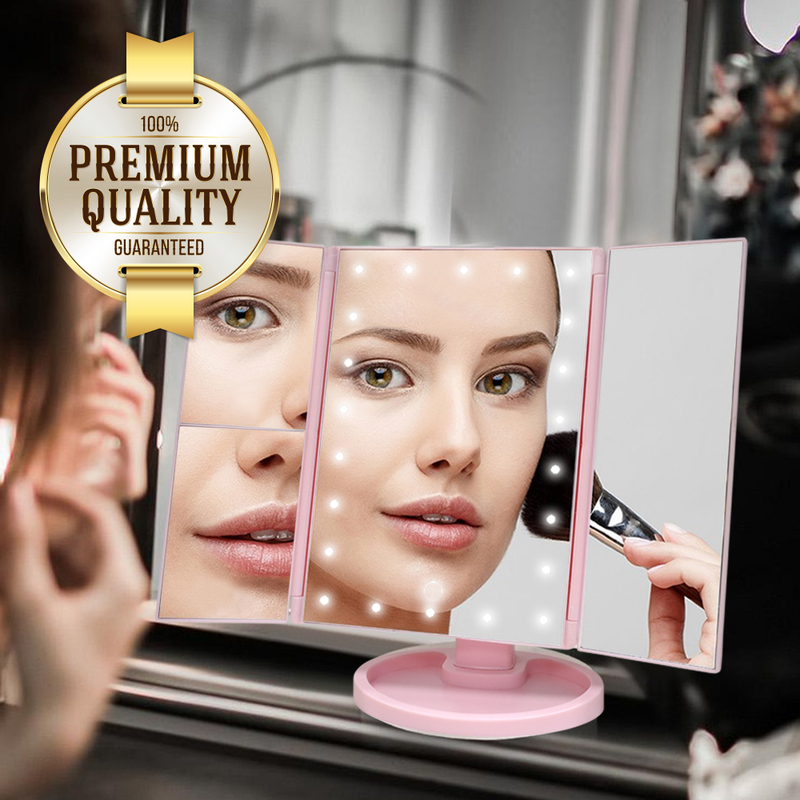 Eutuxia Makeup Vanity Mirror with 22 LED Lights, 3X/2X Magnification, Touch Screen, Dual Power Supply, 180 Rotation & Brightness Adjustable. 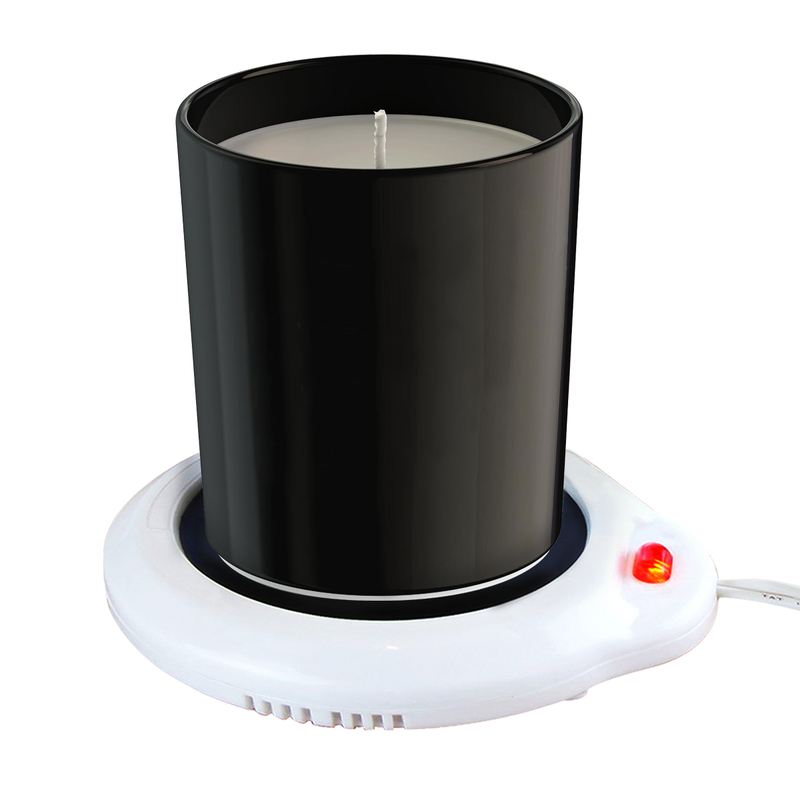 Increase Accuracy with Countertop Cosmetic Stand. 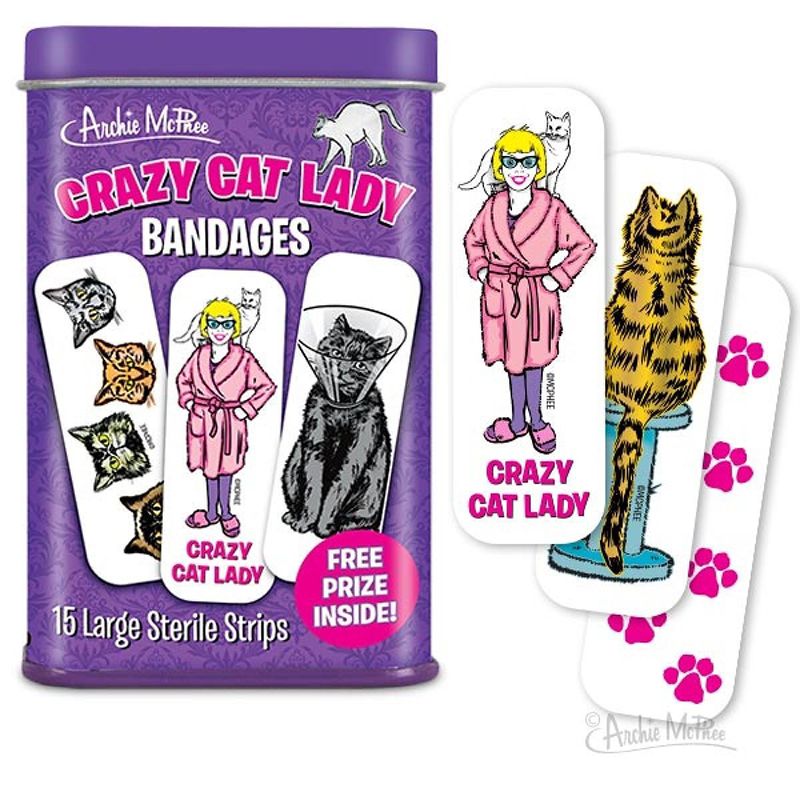 Crazy Cat Lady Bandages - Free Prize Included! 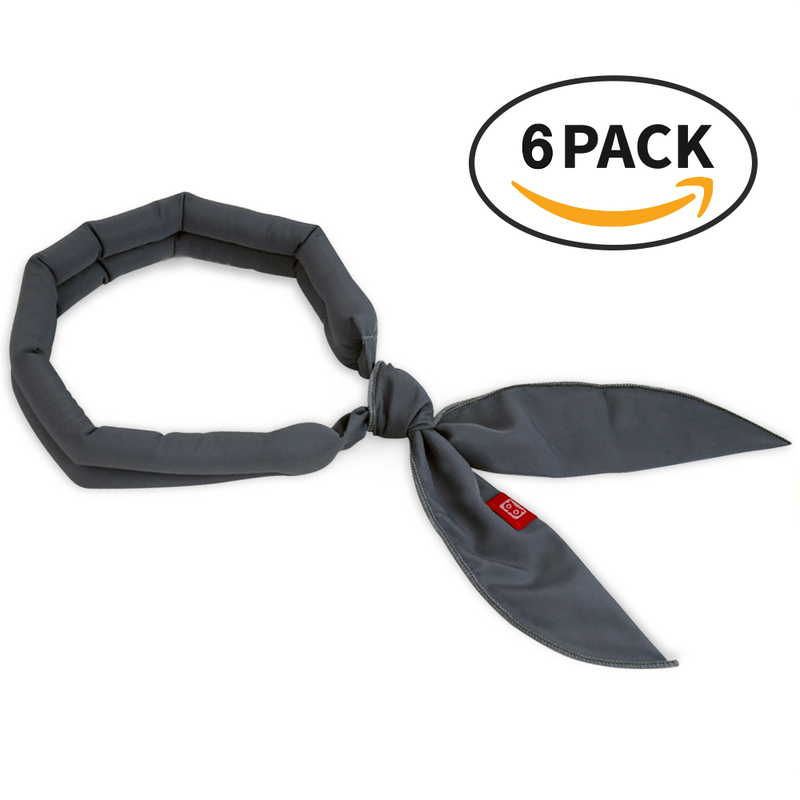 Great set and value! 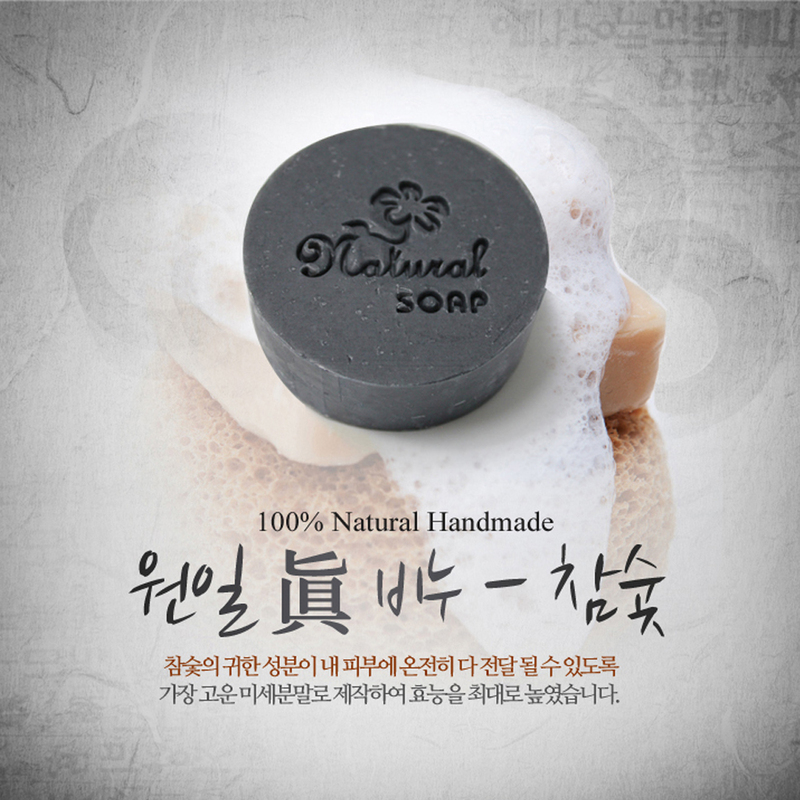 The sponges are a nice size and very soft with no odor. The stand/holder is well made and heavier and sturdier than I thought it would be! 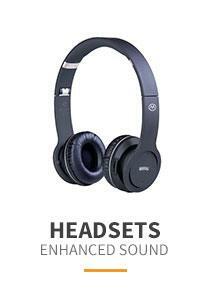 They work wonderfully! 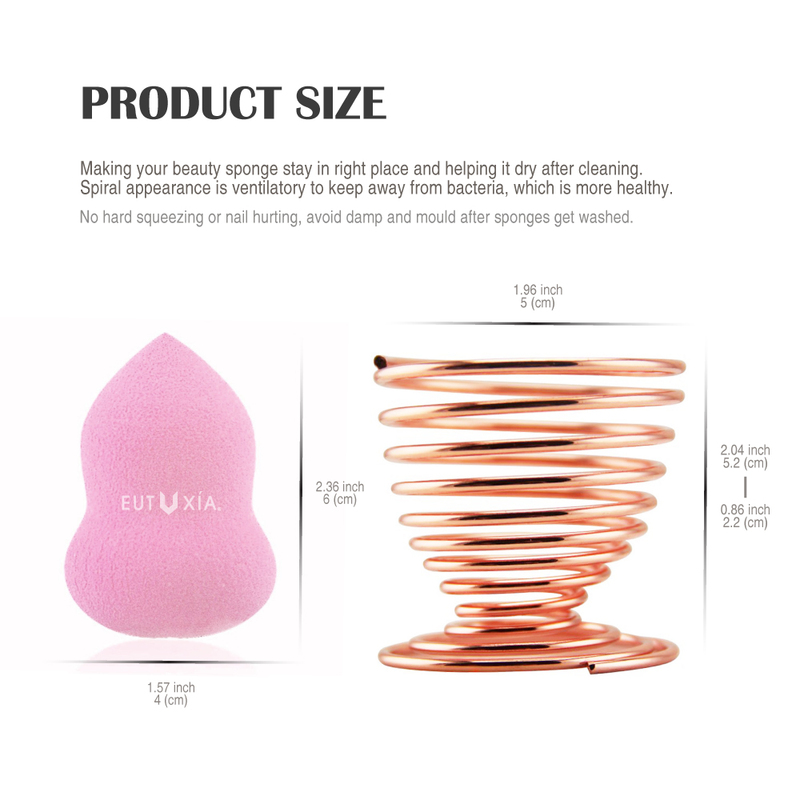 You're reviewing: Eutuxia Makeup Blender & Holder Drying Rack Bundle. Flawless Coverage of Liquid, Concealer, Cream, Powder & Foundation Application. Organizer Display Stand Holds, Supports, Dries & Organizes Sponge.